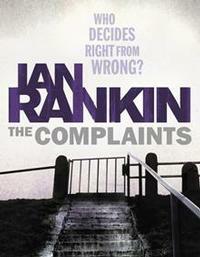 Ian Rankin's 'The Complaints' (Orion Paperback, London: 2009) has a reference to Big Yellow Taxi. "He had plans to pave Paradise?" appears on page 337 of my copy (end of chapter 23).